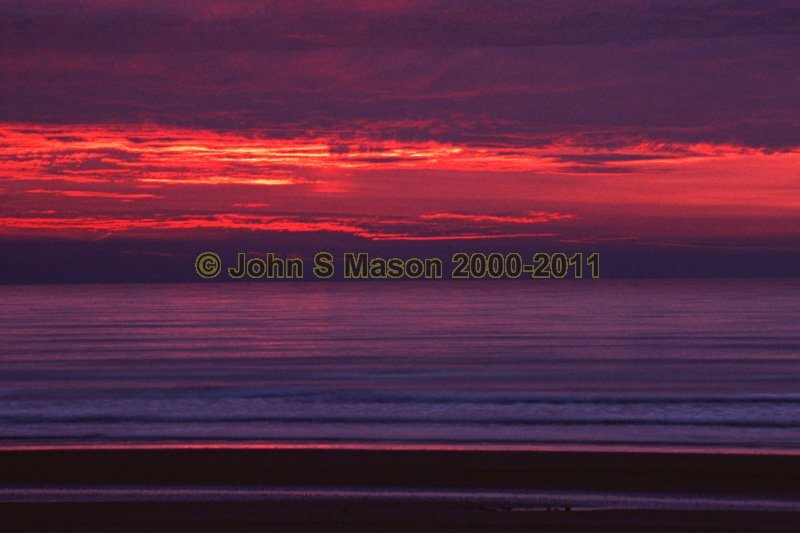 Autumn dusk at Borth beach. Dark, deep but peaceful. Product number 2000-2009069. Email me to enquire about this image: click HERE.